Whether a parent is married, separated or divorced, they have parental rights and responsibilities towards their child. 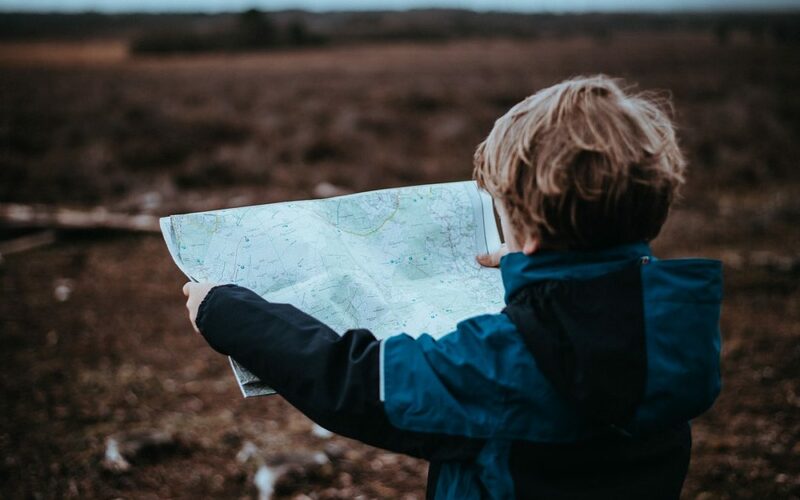 Often, when a parent travels or relocates permanently, they want to take their child with them but need to ensure they are within the law when they do so. What does the Children’s Act say? In terms of the Children’s Act 38 of 2005 (the Act) unless a court orders otherwise, both parents/legal guardians retain guardianship of a child after a divorce or separation. This means that even though a child has permanent residence with one parent/legal guardian (primary caretaker), the other parent/legal guardian retains the right to be consulted and approve certain decisions made by the primary caretaker regarding the child. Biological/adoptive parents and legal guardians are thus termed “co-holders” of parental rights and responsibilities of their children. Section 18 of the Act deals with parental responsibilities and rights in relation to children. According to section 18(3) and 18(5), a co-holder of a child must consent to the child’s departure or removal/relocation from South Africa, as well as to the child’s application for a passport. The only exception would be if a court decides otherwise. Furthermore, section 30 stipulates that a co-holder of parental rights and responsibilities must consult and give consideration to the views of the other co-holder including that of the child, when making decisions which are likely to have a significant adverse effect on or change significantly the co-holder’s exercise of parental responsibilities and rights in respect of the child. The relationship between the child(ren) and co-holders. In the case of permanent relocation, if consent is withheld, the relocating co-holder would need to motivate by way of application to court that the intended relocation is in the best interests of the child. However, when a co-holder simply plans to travel with a child, for instance going on a holiday, the requirements are more often than not less cumbersome for the travelling co-holder. Travelling with a child – what documents are required? Full details of the travel itinerary. Contact details of the both co-holders. It is important to note that all supporting documentation cannot be older than 3 months from date of intended travel. To avoid problems and the risk of being delayed at ports of entry/exit, co-holders are urged to collate all necessary documents prior to travel and take all reasonable steps to ensure that they are fully compliant with Regulation 6 of the amended Immigration Regulation No 37679 of 2014. To ensure you are fully compliant with the aforesaid Regulations and that you and your child’s rights and interests are adequately protected, consultation with a legal professional is recommended. Contact our experienced Family Law team for advice or speak to our Immigration Law experts.